Here is a recap of some of the latest research on race and racism. As always, I note which pieces are freely available on the web, or “open access” with (OA), and those behind a paywall with (locked). Happy reading! 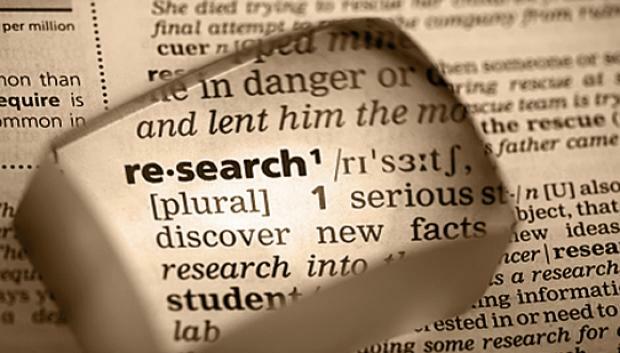 Do you have some research you’d like to see in one of our upcoming Research Briefs? Let us hear from you in via the contact form. As always, bonus points for sharing open access readings.